Two weeks in a row Invest NWI has found a great Cup Cake Renovation in Northwest Indiana. 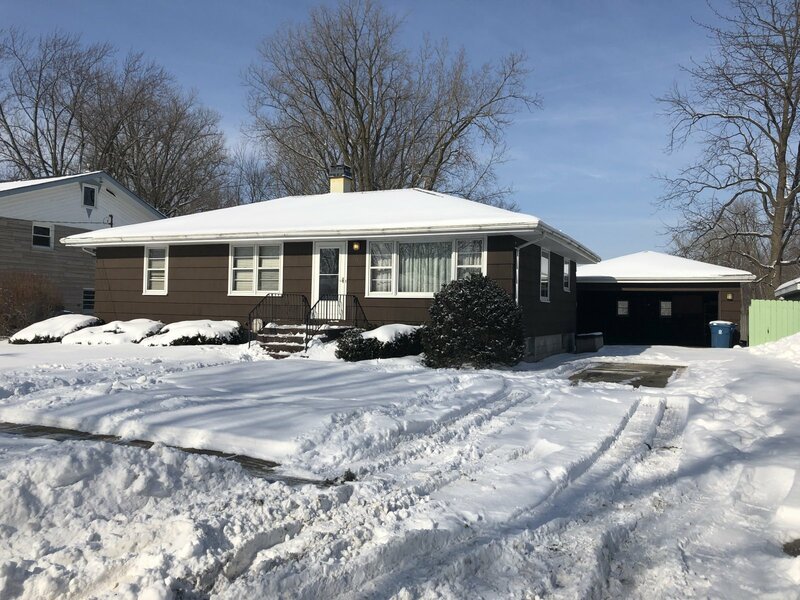 This single family home located on a quite block walking distance to Homan Elementary School and Downtown Schererville is simple fix & flip or a move-in ready rental. It is a 1,232 sq. ft., 3 Bedroom, 1 Bath house and the backyard sits on the 13th Tee Box of the Sherwood Golf Course. This property also has almost 1,000 sq. ft. of unfinished basement. Utilities are ON. All offers are due on Thursday, February 7th at 12pm.